Bro. Ottorino is not one to wear a cassock, and he is never afraid to get his hands dirty, either! 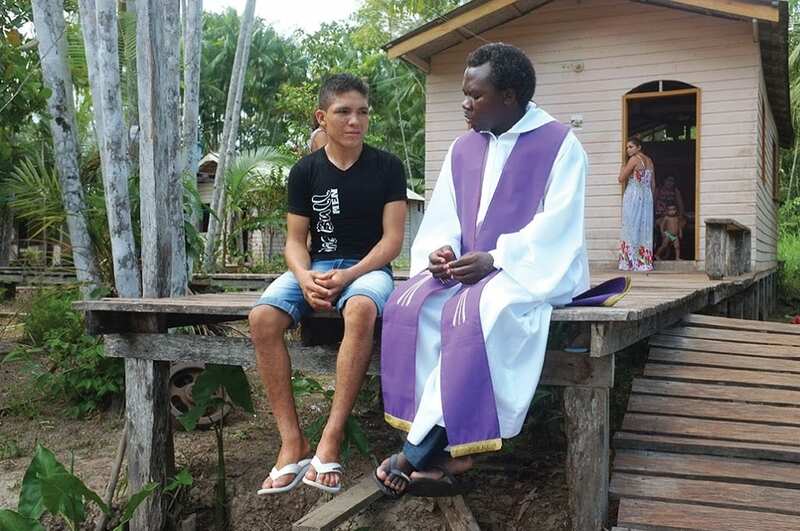 Brother Ottorino Zanatta, 68, is a PIME Missionary Brother and a farmer. 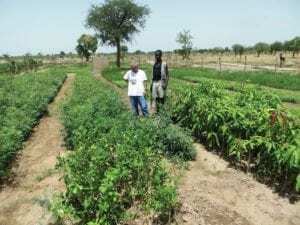 He lives in Cameroon, where, in 2010, he accepted the challenge of renovating a farm that is located in the Far North Region of the country to make it productive once again. “My work is the same as that of millions of farmers, with whom I share the labor, the hopes and uncertainty. Especially here in Africa, where most of the population is devoted to agriculture and where severe climatic changes cannot be corrected by technology.” Bro. 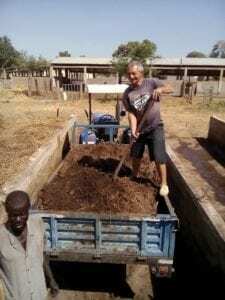 Ottorino Zanatta, 68, is a PIME Missionary Brother and a farmer. He lives in Cameroon, where, in 2010, he accepted the challenge of making productive a farm that is located in the Far North of the country. It is an area from which young people flee to pour into the suburbs of large cities, and one that is affected by the situation of insecurity caused by the actions of the terrorist sect Boko Haram, which encroaches from neighboring Nigeria. The agro-pastoral farm of Foullouwayna already existed in the 2000s, but for about 10 years it was not run to its potential. Few knew what it was growing or even where it was located, even though it was only ten kilometers from the city of Yagoua, on the border with Chad. “In 2010 I left the mission of Zouzoui with the task of re-launching the farm and joining the team composed of PIME Brother Fabio Mussi and Sara Baroni and Simonetta Redaelli, both of the Lay Pime Association, who worked in the Diocesan Committee of the socio-charitable activities (Codas-Caritas) of the diocese of Yagoua,” explains Bro. Ottorino. Throughout the region the political instability caused by Boko Haram has affected the economy. Trade in agricultural products and farm animals with neighboring Nigeria, a very populated country that imports food from Cameroon, has slowed down considerably. Furthermore, the recurrent epidemics of swine and avian flu have also paralyzed the trade routes to the south of Cameroon. Bro. Ottorino uses his skills in argriculture to combat the both the poverty and famine caused by the violence in the region. Since 2016, the cultivation of the 30 acres of land has become faster thanks to the purchase of a small 30-horsepower Chinese tractor. A tractor that has solved the problem of manual labor shortages and replaced animal traction right at the crucial moments of the beginning of the rainy season. 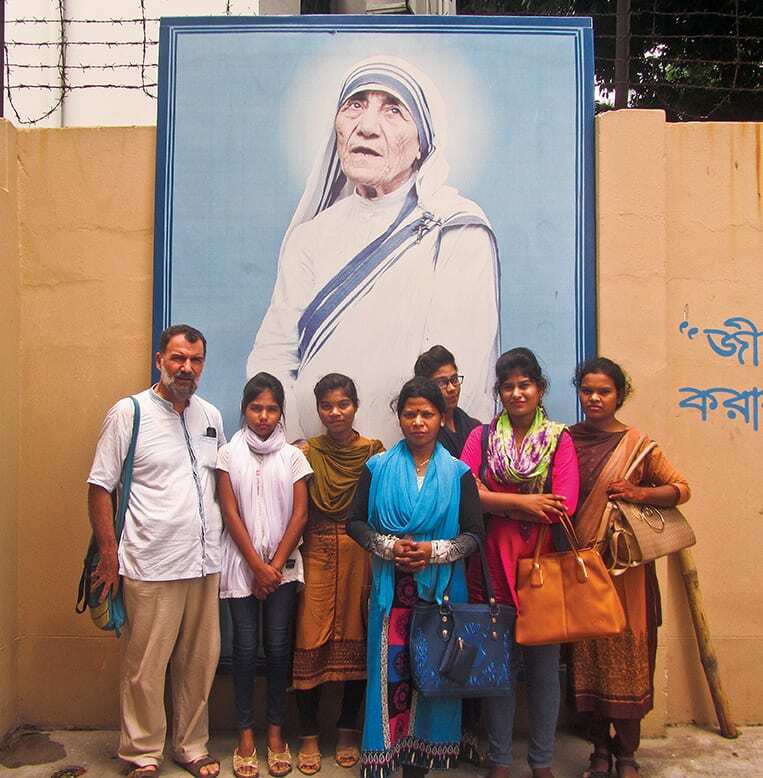 “Now the rains are limited to only three months a year and moreover they are not always regular,” notes the PIME Missionary. “This is also an alarming sign: nature sends warnings to man who no longer respects the laws of nature.” The land grows local cereals, millet, corn, beans, cassava, rice and fodder plants for animal feed.